Everyone could do with a touch of luxury in their lives and for most, there comes a time when occasions in their lives call for extravagance. Luxury car hire is one way to indulge in the decadence those modern conveniences have to offer and travel in style. Hiring luxury cars is certainly the epitome of lavishness and ensures that special occasions have a touch of class added to them. 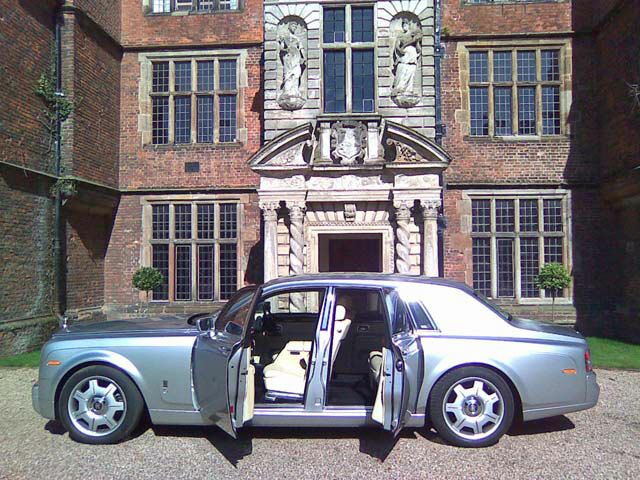 Luxury car hire comes in use for many special occasions, celebrations and important events especially those that should be an unforgettable experience. Luxury car hire is not limited to celebrations and special occasions but can be used in the business sphere as well for transporting VIPs and important clients. Hiring a luxury car, one preferably with a chauffeur, to collect someone and transport him or her to his or her destination is sure to make an impression. 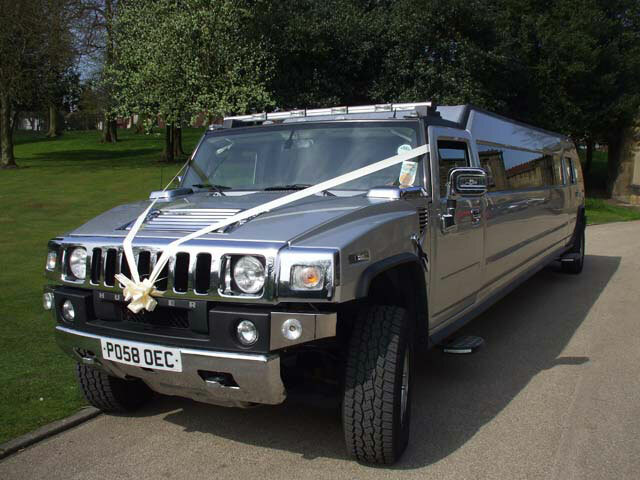 Mann’s Limousines have a variety of luxury cars available to hire. 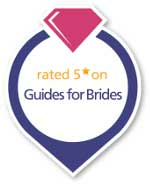 We offer impeccable service and are known for our attention to detail and our vast range of vehicles. Our luxury cars range from models such as Rolls Royce and Bentley. These cars offer out of this world comfort, ride and performance ensuring you will get the most out of hiring them. All our luxury hire cars are in the hands of our fully qualified chauffeurs who offer a friendly and professional service. 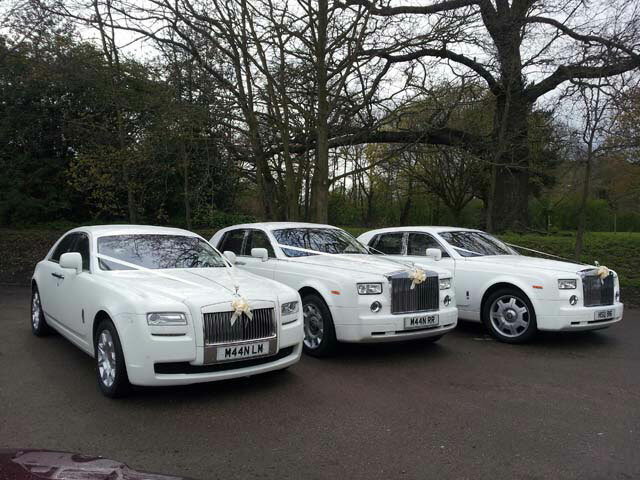 For any occasion, luxury car hire contact Mann’s Limousines on 0121 525 1559 or 07836 697 462.